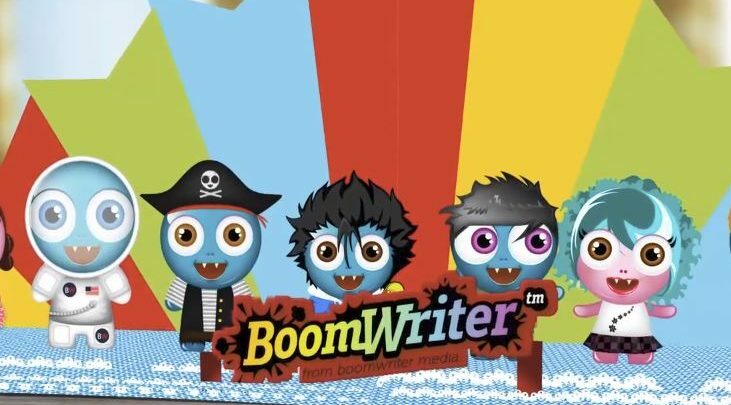 BoomWriter is a creative writing website. It works by teachers creating a story starter and choosing how many chapters the story will have. Then students continue the story starter and write a chapter of the book. 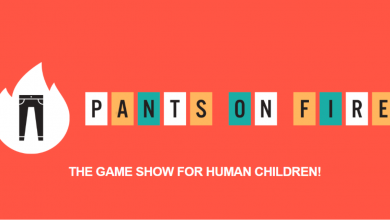 The chapters written by the students are then submitted anonymously and are then voted on. The winning chapter is then added to the story and the process continues until the story is complete. Once the story is complete it can then be published. There are two other sections to explore called WordWriter and Projectwriter. There is also a paid option which gives teachers further assessment options and tools. For a brief explanation of all of BoomWriters features, view the below video. 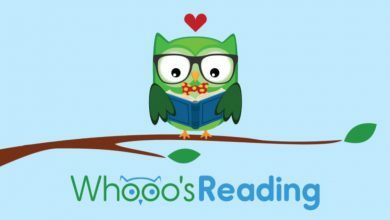 Whooo’s Reading – A great way to check reading comprehension and improve writing skills.